High-top sneakers made of checked canvas. Textured and durable synthetic sole. 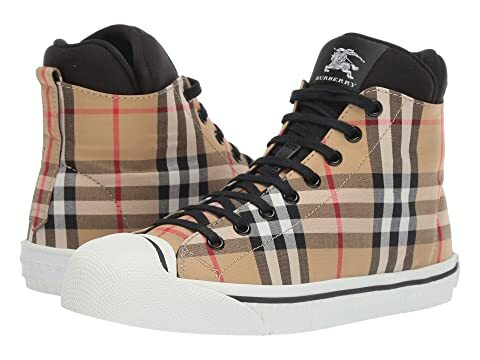 We can't currently find any similar items for the Kilbourne Neo by Burberry. Sorry!